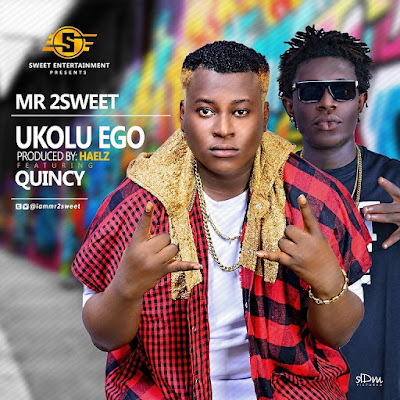 Indigenous singer & CEO Sweet Entertainment “Mr 2sweet” comes back hot after the release of the hot joint “Sukusu” featuring “Solidstar”. 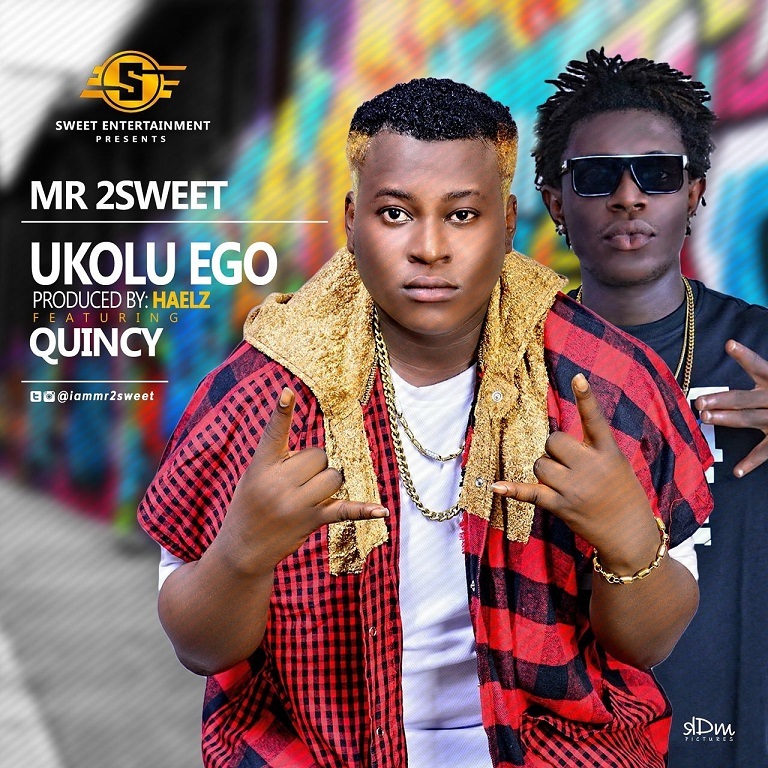 Here is a new song featuring “Quincy” of the Penthauz records on a new song titled “Ukolu Ego” (Produced By Haelz), check on it and share with friends, Enjoy! !